Taxis are a particular interest, as SRA have long insisted that this is a neglected mode of transport and have constantly challenged the perception that they are mainly used only by the well-off. The reverse is actually true. 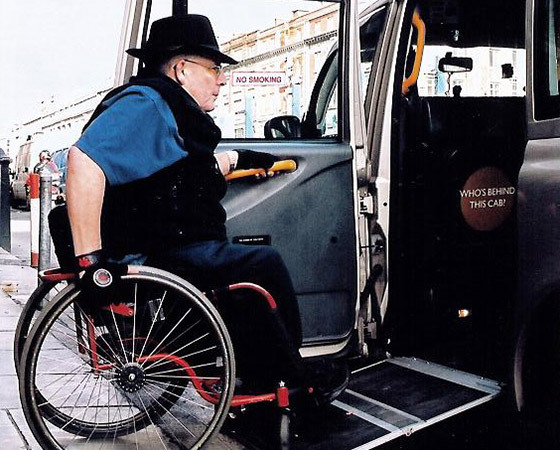 Research has shown considerable unmet potential for this mode of transport both as a main method of travel and as part of mixed mode journeys especially in areas and at times when regular bus or train services are not viable. SRA have organised a number of seminars on this subject including two national conferences to highlight taxis as part of public transport. To underline this view SRA have recently been instrumental in setting up the National Association of Taxi Users (NATU) www.taxiuser.org.uk which Kris Beuret the CEO of SRA Chairs. Kris has also acted as an expert advisor to the House of Commons Transport Committee in their investigation of Hackney Carriages and Private Hire and appeared as an expert Witness on behalf of Local Authorities in Court Appeals against the Councils’ policies to introduce accessible hackney carriage vehicles. In addition, together with John Austin and Paul Fawcett, evidence was given to the investigation into taxis by the Transport Committee and to the Law Commission in their investigation of taxi legislation. The challenge of new technology to the distinction between hackneys and private hire is a continuing area of research.